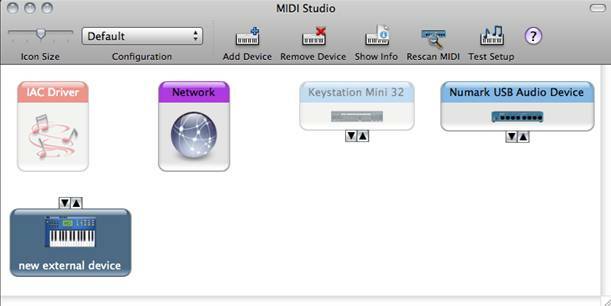 Often, after an update or migration, you will need to "refresh" certain MIDI devices. 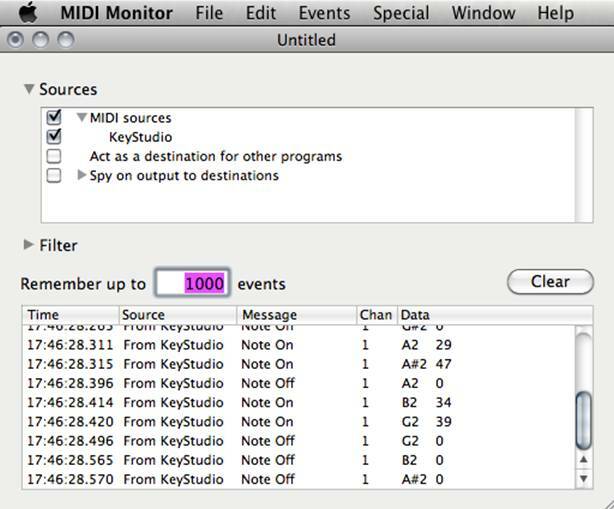 This is done quickly and easily in your Mac's Audio MIDI Setup. Note: the second location above is hidden on Mac OS X 10.7 and above. To access it see these instructions. These are the places where third-party MIDI drivers are stored. If they have become corrupt, or they haven't been installed correctly, removing them and starting over may help. Try your MIDI device again. Reinstall each of these drivers by visiting the home page for the respective device manufacturers. Note, if your MIDI device is Class Compliant, it doesn't require any extra drivers to be installed. Find and download the latest drivers for the product(s), and install them. 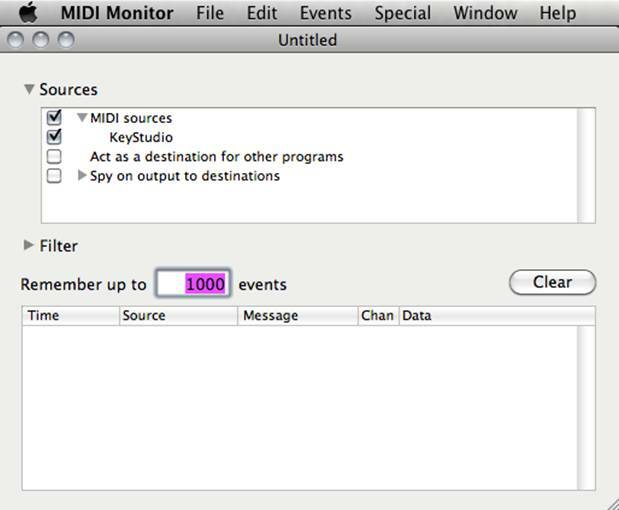 Confirm all of your devices now work properly, then trash the files you had moved from your MIDI Drivers folder to your desktop.